DIY Dorito kale chips from Part Time Health Nut are the perfect combination of two popular snacks. You will receive the health benefits of eating kale with the flavor explosion indicative of Dorito chips. Kale leaves are tossed in a variety of spices including garlic powder, onion powder, cayenne pepper and more before being baked. 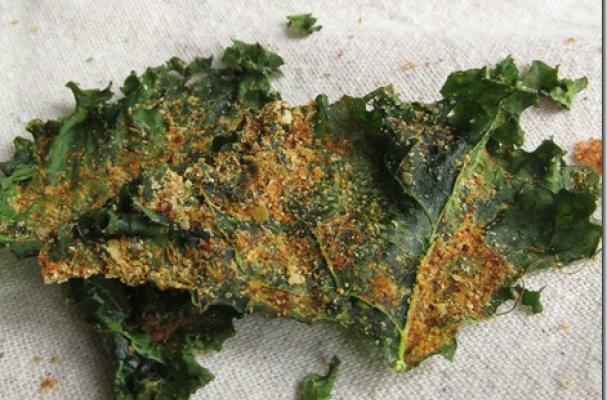 The result is a light and crispy kale chip that packs a punch.